Digital assets can become stale. It doesn’t happen in the same way physical goods becomes stale and unusable, but the same process of decay of value happens with a digital asset. Let’s take your website as an example. If it was built ten years ago and the age shows, your website’s value is diminishing. If your website still uses the same content it used five years ago, it’s becoming more spoiled by the day. The digital world moves at a fast pace. Everything that exists or happens in the digital world doesn’t do well with stagnation. It’s the same logic that applies to your business — if you’re not improving or growing, you’re falling behind. So, if your website isn’t publishing anything new, it’s rapidly becoming out-of-date and less valuable. And that’s something you should do your best to avoid. Here are a couple of ways you can ensure that your website stays fresh. A blog benefits your website in several ways. For the purposes of freshness, it gives you a content channel that’s relatively inexpensive to update and a great place to focus your activity on the website. The other perks of starting a blog on your business’ website include improved search engine results, as well as a variety of other marketing goals you can reach using text content. Starting and updating a blog is easier than it sounds. You don’t have to update it every day — blog posts are types of content that require a bit more work than a tweet, for example, so it’s perfectly okay if you release one new post per week. And you have an incredible variety of topics to pick, from how-to articles and guides to reviews and interviews. A blog is an asset that’s very rewarding to get involved with because you will have the opportunity to learn a lot while working on the posts. A blog is a place where you add primarily textual content. But the world of content is much bigger than just text, and there’s no reason why your website shouldn’t host other types of content. 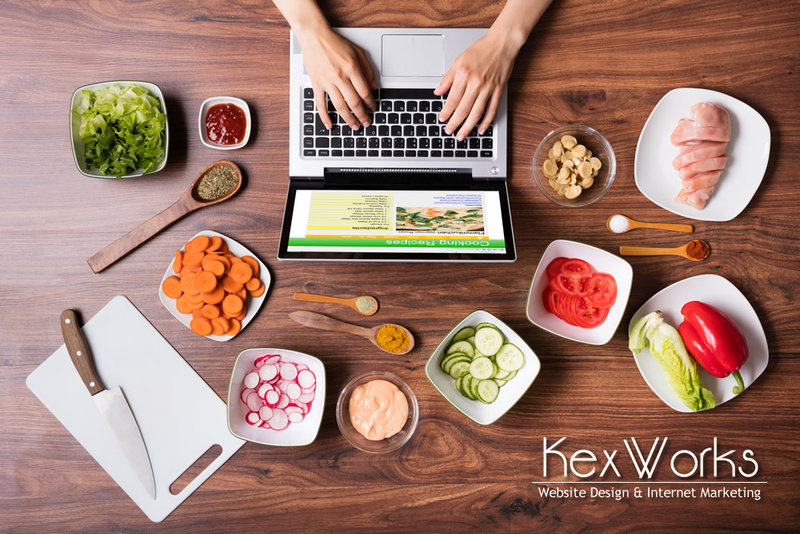 Visual content in the form of photos, infographics, different kinds of illustrations, and video will do wonders to make your website appear alive, fresh, and teeming with activity. Visual content can be relatively expensive to produce. You can, of course, do a lot to make it on a tight budget, and with modern tech, you’d be surprised how well your visuals can look and still be inexpensive. However, the best visuals will need a matching budget, so make sure you use them only occasionally. Unless, of course, publishing is your business. Every couple of years, web design will make enough progress to require you to do an overhaul of your website’s design. A complete redesign of your website is an expensive endeavor, and it’s not something where cutting corners to save a few bucks is a good idea. So, every four or five years, your website could do with a complete overhaul. But what about the meantime? In the meantime, staying on top of new web design trends and in touch with your web design specialist is the thing to do. If there’s something significant yet easy to implement, you can add it to your website almost on the go. Otherwise, make sure that you note what’s going on in the world of web design so that you know what kinds of changes you need to make when the time comes to redesign your website. Your website will appear fresh as long as you remember to update it. That’s the key takeaway — you should add different kinds of content, follow trends, and add new channels, but none of it matters if you’re not willing to update your website regularly. Your digital assets are fresh if they keep with the times, and you have to update them regularly for that.